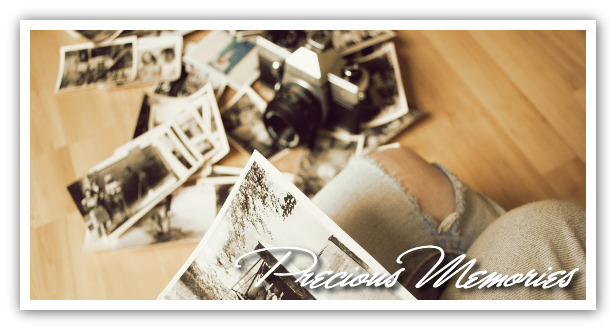 Precious Memories is a sentimental piano piece which evokes feelings of hope, love and reflection. Perfect for image galleries or projects related to those special moments in life. Two versions included, one with solo piano and the other with accompaniment of cello and violins.